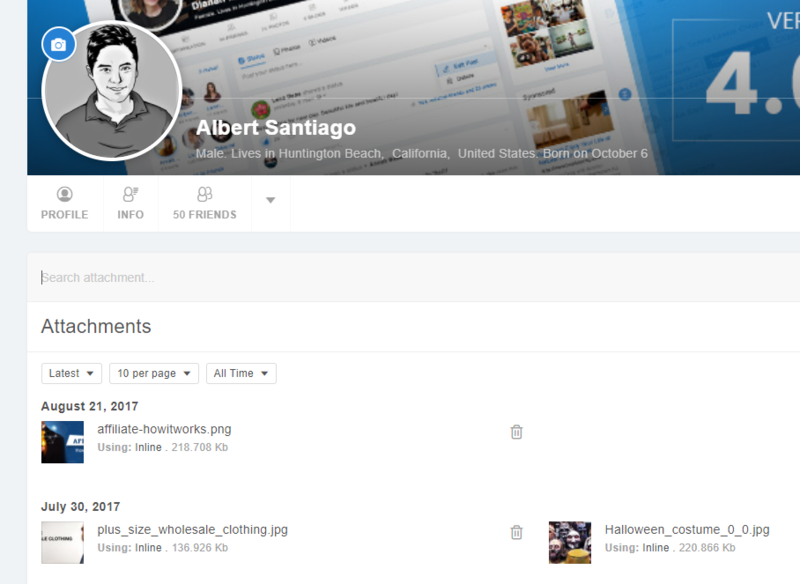 User profile is the personal page for each member of your social network, which has all the information your users want to share with the community. 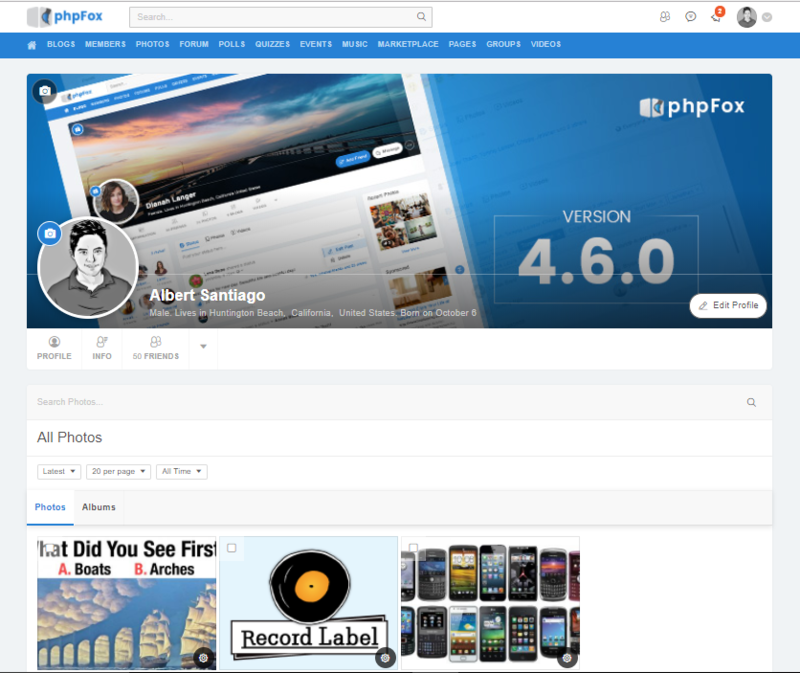 A user profile shows the basic information about a user as well as the user’s recent activities. Visitors can also easily engage with one user via his or her user profile by various actions such as Send Message, Block User, Report User, Poke, Gift Points and more. Your users can comment on each other's profiles. Users will then reply to each other. It will then turn into a conversation between users. This is one of the essential features of a social network. We allow your users to full control on their personal information by editing the basic information, advanced information and custom fields. 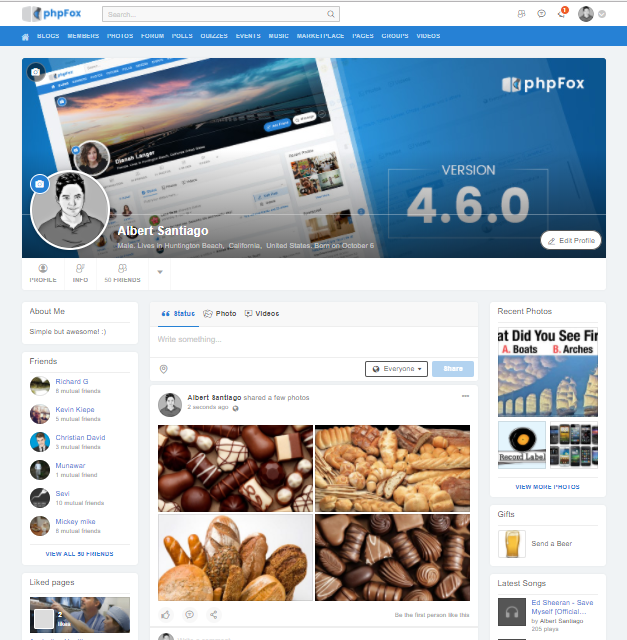 Your users can easily change the avatar and cover photo as their flavors. The re-position feature is supported to make the cover photos have the best appearance. Your users have their own activity feed on their profiles and they can control who can post a status on their wall. The E-gifts is supposed to integrate with user profiles and your users can easily send gifts to their friends while posting new status to their friend's wall. 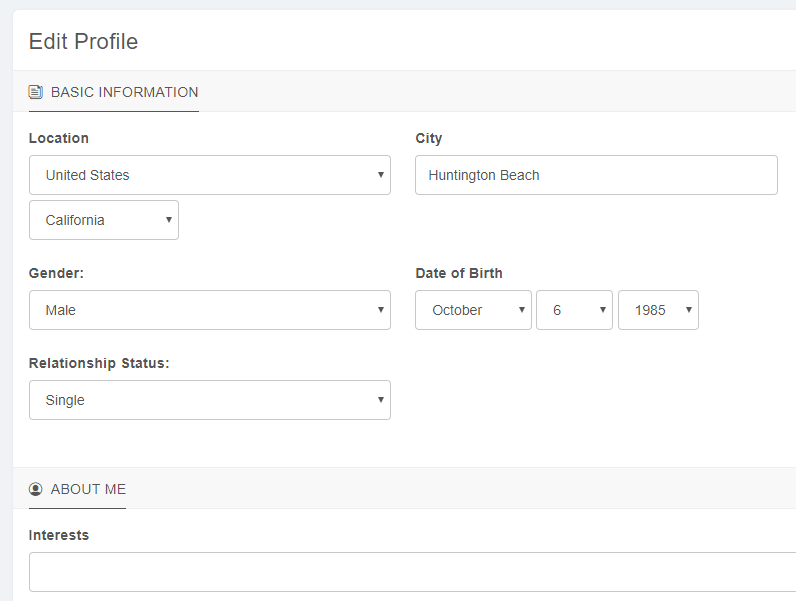 With phpFox, admin can manage all blocks at AdminCP and configure which ones will be displayed, include user profiles. These blocks could be member's friends, custom friend lists, groups, pages and more. Your users have full control to decide what blocks they want to display on their profile page. They can have unique profiles and the best way to accomplish this is giving them the ability to move the blocks found on their profile to anywhere they want by simply dragging and dropping them. We provide a space for each user to manage all the attachments. Admins have full control on which types of attachment will be allowed. Each of your users has their personal sections, which acts as their own personal website. Almost all core apps are integrated with user profiles. Therefore, users can manage their items not only on apps but also on their profiles. 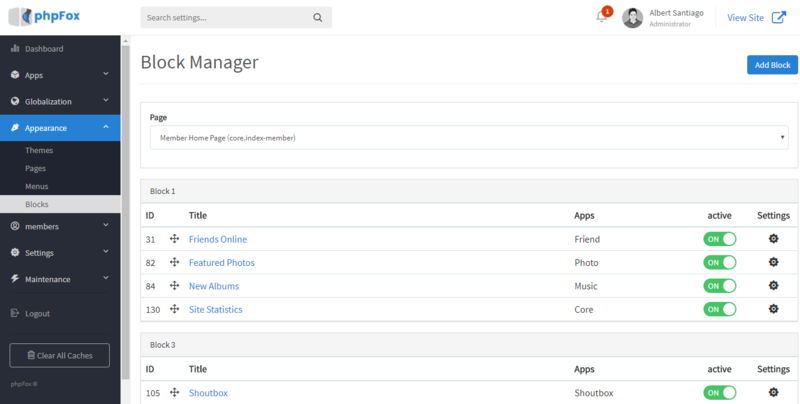 We also support 3rd apps to integrate with user profiles quickly and easily.